Reporters used to report the news. Reporters used to stand up for free speech. All that is gone in the Progressive Era of news as the likes of CNN’s Oliver Darcy use their reporting to censor the news and free speech by campaigning to get their competitors and ideological opponents deplatformed or driven off the air by advertiser boycotts. Now comes the Washington Post’s tech policy reporter Tony Romm who attempted to get the wildly popular border wall fundraiser taken down by GoFundMe. 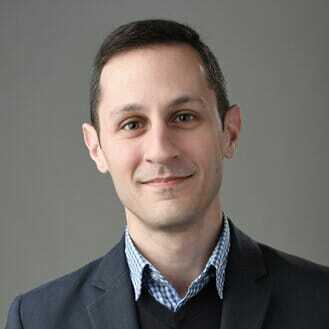 Post reporter Tony Romm, MSNBC promo photo. 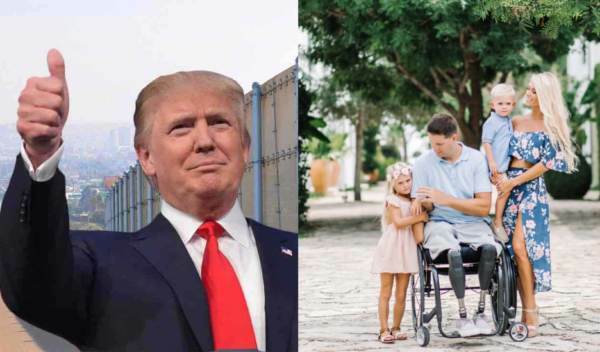 Photo of Brian Kolfage and family alongside image from wall GoFundMe page. Romm then asked if it were even legal for the wall fundraisers to talk to the Trump administration, “this was my next question — how does that work, and what about the contention in the pitch itself that there are convos with Trump admin officials? are they allowed to have those convos? Note: This writer commented to Romm on Twitter, “Always interesting to see reporters acting like the Red Guard of the Cultural Revolution. UPDATE: Romm posted a comment after his attempt to shut down the border wall GoFundMe went viral, “the state of our discourse is such that this thread — which merely explores the funding campaign in the context of the site’s ToS — is a political lightning rod. somehow the most boring legalese has turned into a rallying cry for a certain set of users to go on the attack”.